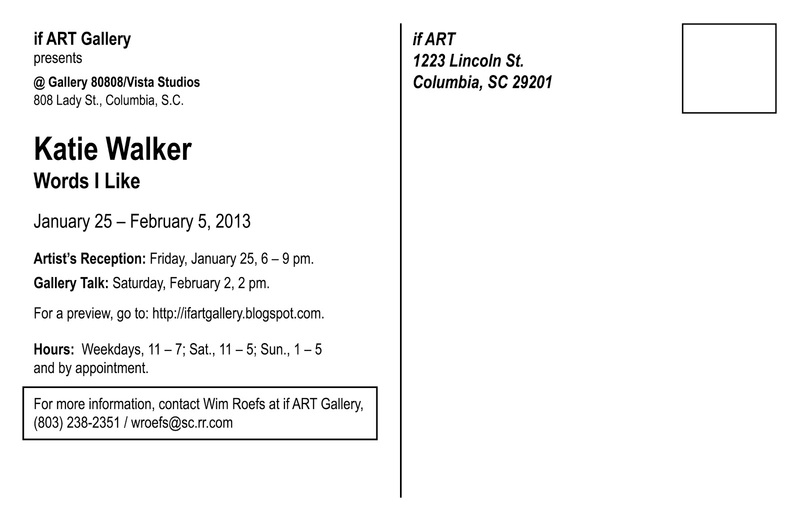 Artist’s Reception: Friday, January 25, 2013, 6:00 – 9:00 p.m. 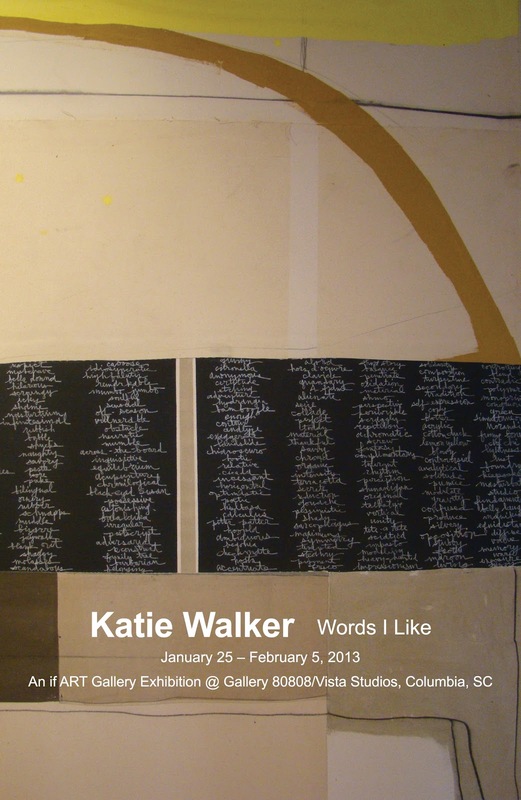 Weekdays, 11 a.m. – 7 p.m.; Saturdays, 11 a.m. – 5 p.m.; Sunday, 1 – 5 p.m.
if ART Gallery will present two simultaneous solo exhibitions, January 25 – February 5, 2013, at Gallery 80808/Vista Studios, 808 Lady Street, Columbia, SC: Laura Spong: Swinging On A High Not and Katie Walker: Words I Like. The artists’ reception is Friday, January 25, 6 – 9 p.m. 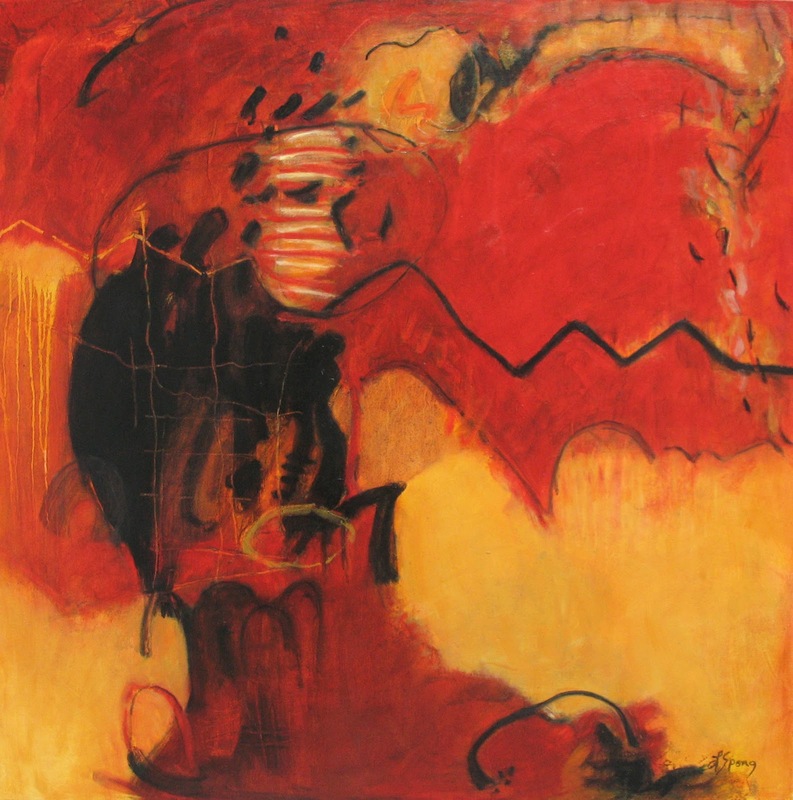 Both artists are among South Carolina premier abstract and non-objective painters. 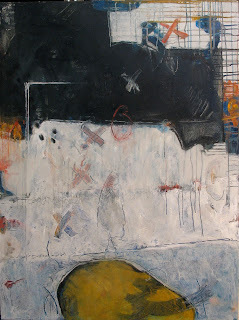 Walker was included last year in the South Carolina State Museum’s exhibition Abstract Art in South Carolina 1949 – 2012 and in the 701 CCA South Carolina Biennial 2011 at 701 Center for Contemporary Art in Columbia. 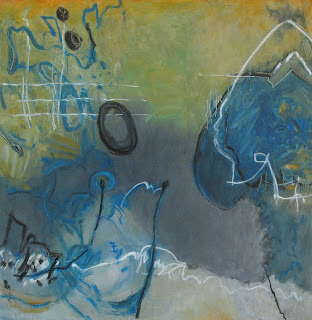 She has exhibited in the Greenville County Museum of Art, Spartanburg Museum of Art, Pickens County Museum of Art and History and the Columbia Museum of Art, all in South Carolina, and the Georgia Museum of Art in Athens. 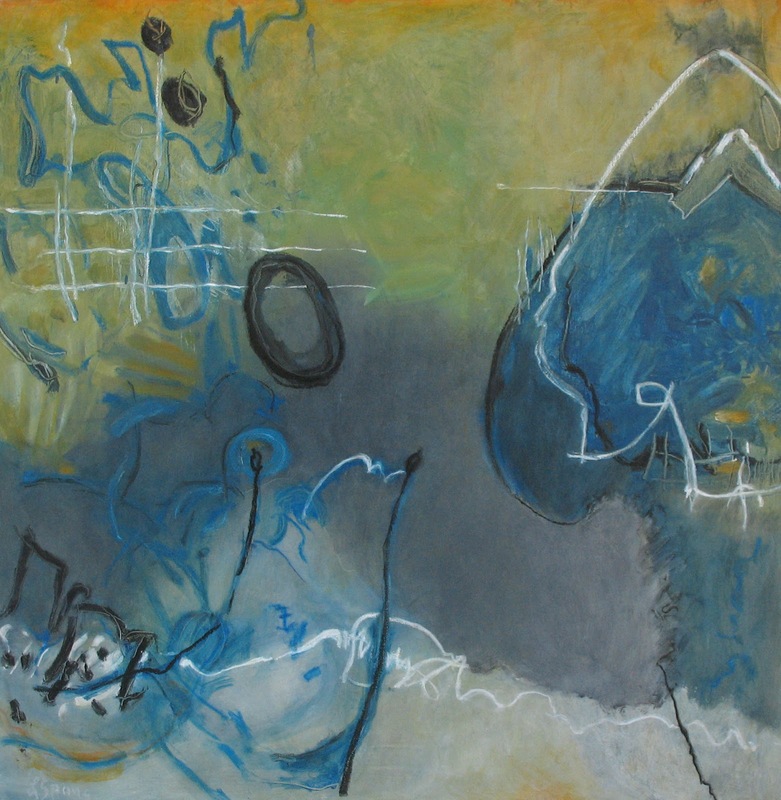 She was included in New American Paintings, Vol. 40, 2002, and the publication’s 2010 anniversary edition. Spong also was included in the State Museum’s historic overview of abstract art in South Carolina. 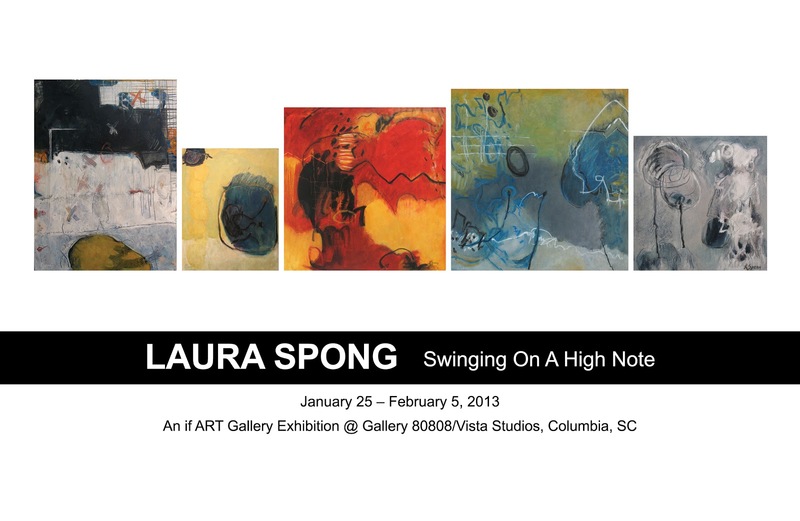 In the past year, she has had solo exhibitions at the Spartanburg (S.C.) Museum of Art and Young Harris College in Young Harris, Ga., and a two-person exhibition with Carl Blair at the Florence (S.C.) Museum of Art. Since her 80th-birthday exhibition in 2006, the Columbia artist’s career has taken off with multiple solo exhibitions throughout the state, brisk sales, and the acquisition of her work by the South Carolina State Art Collection, the South Carolina State Museum and the Greenville County Museum of Art.